Gone are the days when you had to take the pains of searching for a good restaurant with amiable atmosphere so as to tantalize your taste buds. Well, that was a hectic job and time consuming too, isn’t it? However, today, the scenario is utterly different and you can complete this task within no time with the help of On-Demand Food Delivery App, a boon for the foodie. 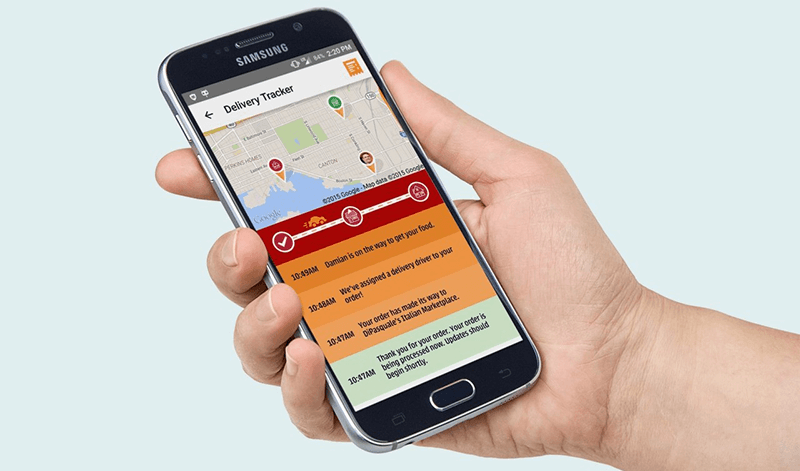 So, if you are busy at your workplace and finding it difficult to go and have a meal, then just sit back and relax; the on-demand food delivery app will get your favorite meal delivered right at the door step within the shortest possible time. Now let us explain this with some real time available data. According to the statistics, it was found that approximately 20% customers utilize the food delivery app once in a week. What’s encouraging here is that nearly 50% have given positive feedback about the services. Needless to say that this mobile application is gradually gaining the prominence, which has compelled a number of restaurants to develop their own mobile app. in fact, many restaurants claim that if they fail to deliver your food within the estimated time, they will offer it free of cost. Therefore, you can just take a note on how deadly the competition has turned out to be. Here we will discuss on the logistics based platform because it has grown in popularity and will also assist in flourishing your restaurant business. If one has to elucidate the logistic platform in few words, then it combines your order and you provide delivery vehicles to your franchise or partner restaurants. 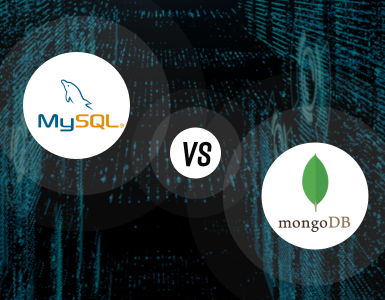 But at the same it is also very important to be acquainted with some of the problems or challenges encountered by mobile app developers. While they are developing the app, their focus is satisfying three sets of different people namely, the customers, the restaurant owners and lastly the drivers or delivery boys. Today people don’t have much time in hand; so, they want to get access to quick and apt information from the app. Thus, here’s your opportunity to score the goal. Just provide all the vital info about the restaurant at one place namely, the entire address, hours of operation, the full menu card indicating the price list and other stuff. This will make it easier for the clients to place their orders without wasting their valuable time. 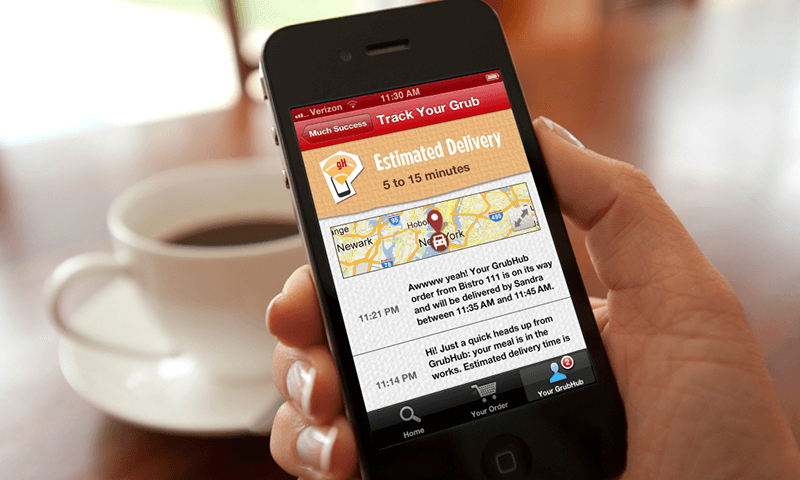 The GrubHub’s API a good example to look forward to as it contains a database of more than 10,000 restaurants. The API will help in upgrading your information and will transmit details about payment to partner restaurant. You are aware that most of the restaurants claim to offer timely delivery of the order, but how many actually comply that in reality. 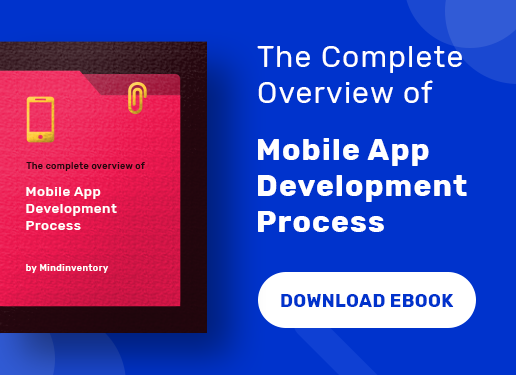 This is one of those crucial areas which can make the launching of your app a success or failure. So if you promptness and time accuracy, then you can surely rise above your competitors in the market. The customers are delighted and will certainly appreciate your services if their meal reaches on or before the estimated time. It will help in getting positive feedback and best reviews from your audience, which will market your app because a number of users give a lot of priority to the ratings and reviews. Some restaurants also have a policy to deliver the food free of cost if they exceed the estimated time of delivery. 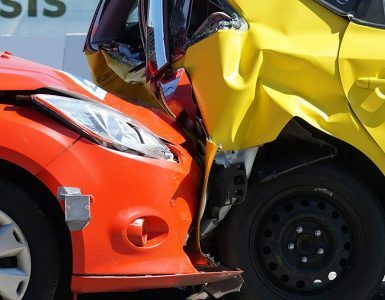 Well, the estimated time is calculated based on different factors such as location of the customer, availability of the drivers etc. This is one feature which has been lately added by the on-demand food delivery servicing app companies. In fact, the real time tracking of order is used by other app developers too such as for cab booking, tracking of your item ordered from e-commerce website, courier companies etc. This simply allows the user to track the location and know the whereabouts of his order. It is essential to note that those food delivery apps which do not have this feature have fallen out and are not preferred by the customers. This will help to strengthen the bond with your loyal audiences. 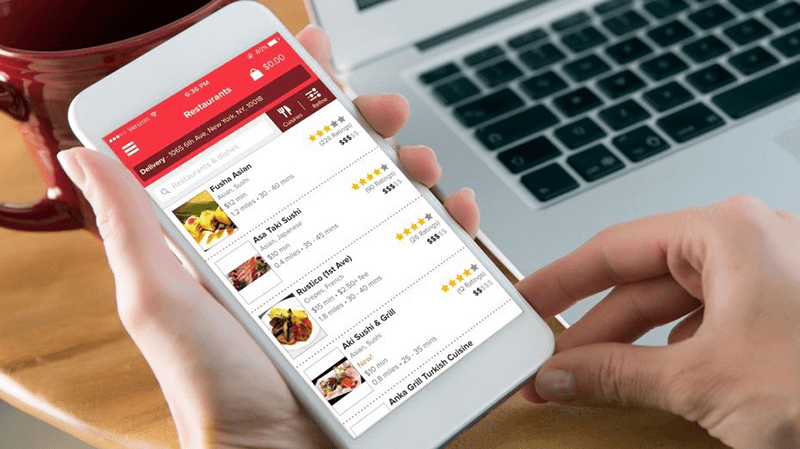 One of the prime methodologies to excel in the on-demand food delivery business is giving due importance to the ratings, reviews and the feedbacks received from your valuable customers. You can ask them to give you a rating out of 10 or request them to send their important comments regarding your services. This rating will depend on whether the food was delivered on time or not, whether they enjoyed the taste of the meal etc. Uber, for example, asks users to rate their drivers and Munchery asks the same for the chef. You can plan improvements and also incorporate fresh ideas received as feedback to enhance your services. 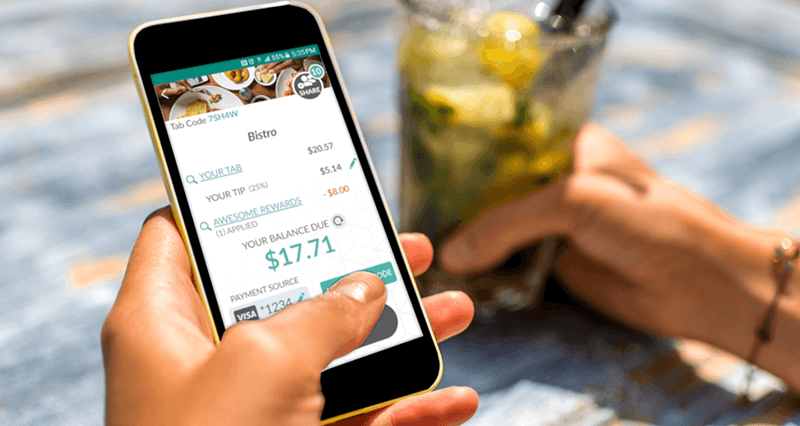 Since the online payment grown with e-banking and there are various apps that facilitate the customers to pay for their order within the app, adopting this wise formula isn’t a bad idea. The Pizza Hut, Dominos, McDonald’s etc are some of the best illustrations that can be put forward. However, you can also keep on different options such as PayPal, Paytm, Wire Transfer, payment through debit or credit card, etc. There are many people who still prefer the conventional ways; so it is advisable to also provide the Cash on Delivery Payment to not run out of such users. 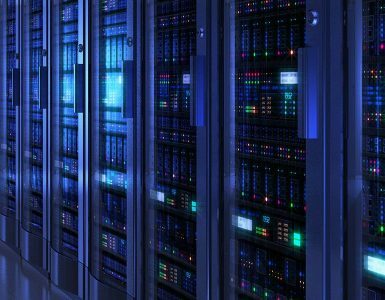 Nowadays, it has become extremely vital to stay connected with the demand of your specific customers and also remain updated with the market. One of the optimal ways to do so is through social media platforms where you can get the attention of more audiences. It also offers you the platform where you can update them regarding your services and the new menu added into the list. They can write or comment on your services. What’s New – The Drone Delivering Food? Well, it’s not come as a surprise package but it is surely the latest discovery of the technology. Image an Unmanned Ariel Vehicle (UAV) or drone delivering food? It may sound strange, but it’s true. However, you can only implement this newest technique if you have the required budget because it’s a costly affair. 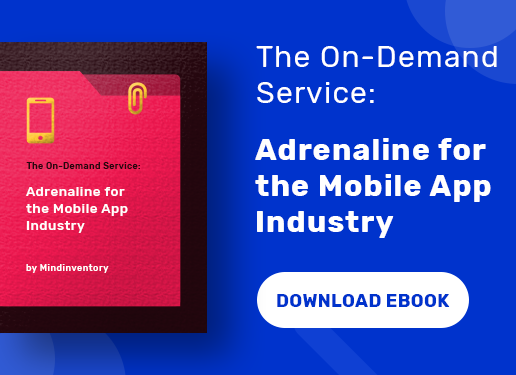 At the present, the numbers of on-demand food delivery apps and services, in addition to the chain of the restaurants are escalating. 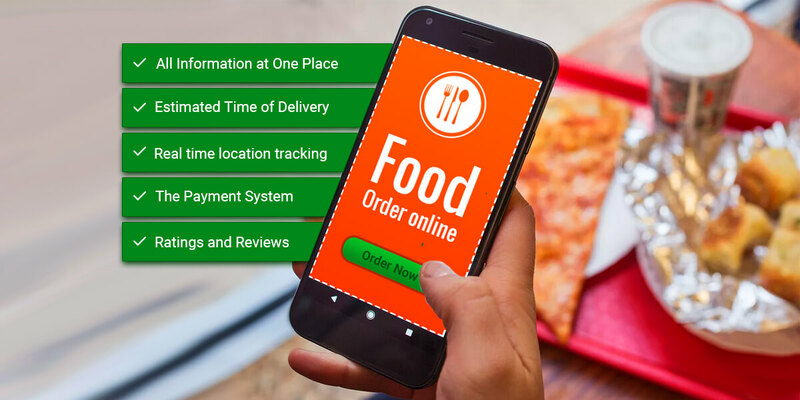 The food delivery apps has simplified the life of the consumers who get all they want at one stop which includes menu, estimated time of order delivery, hours of operation and so on. So, if you want to grab the market and the customers, then updating your services with prompt delivery is what you have to focus on.